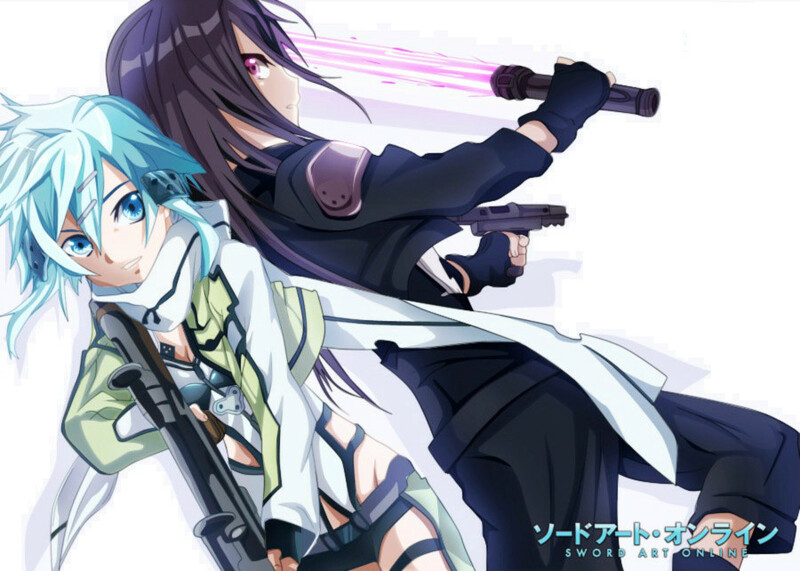 The TV anime Sword Art Online 2 (Gun Gale Online) will begin its broadcast in July 2014. The first season was broadcasted on July 2012 and it became very popular both Japan and overseas. We can’t wait for part 2.